“Musics & Choir of the French Army” is a vast musical show mounted by Francis Huster, played this Saturday 2nd June, 2018 in Nonsard-Lamarche (Meuse). 125 musicians participate. For the first time, at Lake Madine in Nonsard-Lamarche (Meuse) , a huge musical show will bring together 125 artists, including 30 singers. Set up by actor and director Francis Huster , it is entitled Musiques & Chœur de l’Armée française and will be performed on Saturday 2nd June, 2018, from 9 pm. The show traces more than a century of military history . 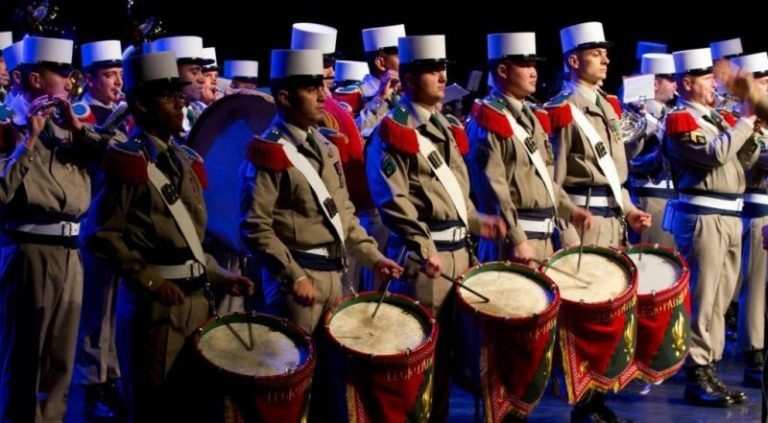 The event will bring together the best musical formations of the different corps of the army: the Foreign Legion , the Cavalry fanfare , but also the French Army choir . The rest of the day, from 10 am to 6 pm, several exhibitors will offer different activities, such as workshops, screenings, exhibitions and a sale of objects from the First World War . The complete program is to be found here . The festivities take place about 40 km from Verdun , and 60 km from Metz (Moselle) and Nancy (Meurthe-et-Moselle) .